Men’s fashion week in New York and for that matter, all over the world, is now a huge event in 2016, and is expected to grow massively in the coming years I am calling 2016 the year of men’s fashion. We are now seeing a surge of men’s fashion bloggers, and more men are making a point of seeking out ways of using fashion to express themselves creatively. All that said, as we head into summer of 2016; are men able to effectively transition from winter to summer fashion and still creatively self-express? I do believe so, although they are looking to women’s fashion trends, for inspiration. Believing that women have a unique sense and sensibility when it comes to fashion. ( not so) Women simply have been given more choices, and so it has been for hundreds of years. In contrast; and while there are many more men’s fashion style mags and blogs than ever there is still a great lacking of good versatile designs for men outside of the classics. 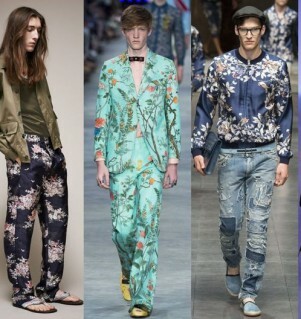 Still This summer, 2016 we’ll see far more creative and colorful fashion for men because of the developing trends. All that said, as we head into summer of 2016; are men able to effectively transition from winter to summer fashion and still creatively self-express? I do believe so, although they are looking to women’s fashion trends, for inspiration. Believing that women have a special sense and sensibility when it comes to fashion. ( not so) Women simply have been given more choices, and so it has been for hundreds of years. In contrast; and while there are many more men’s fashion style mags and blogs than ever, there is still a great lacking of good versatile designs for men outside of the classics. Still This summer, 2016 we’ll see far more creative and cooler fashion for men because of the budding trend of the Manche and a more acceptable mix of prints, florals and colors reminiscent of summer in men’s fashion lines. 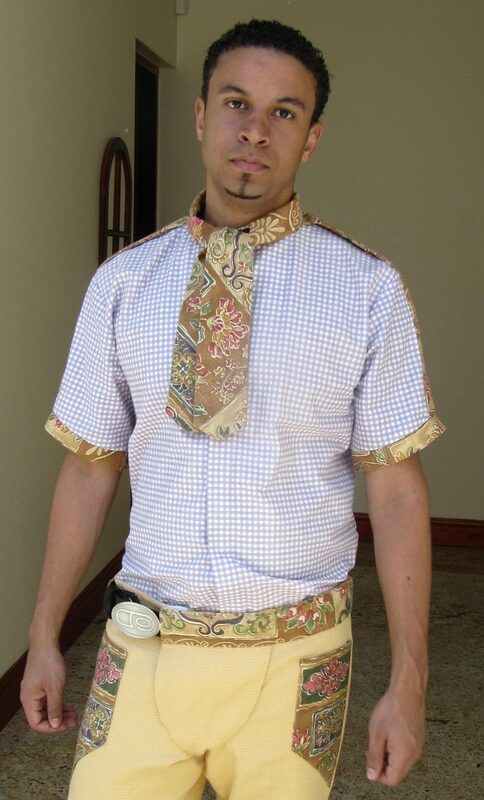 As men fashion concepts change, and I speak for the silent majority of men. I would like to see far more creative, well fitting and relaxed men styles and designs for summer. While the classics are a must in every man’s wall robe, Designers must and I am sure continue to push the trends toward that aesthetic allure. Thank you for reading this. Please tell me what you think, leave a comment below. 2 Comments on "Summer 2016 Men’s Fashion"
Glad you are mindful of what you like to wear. 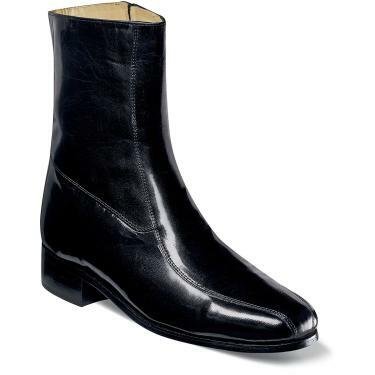 I think you will like and benefit from the future of men’s fashion. Thank you for checking out AMD great stuff ahead. I love to wear shorts in summers. Thanks for sharing the trendy post with us.